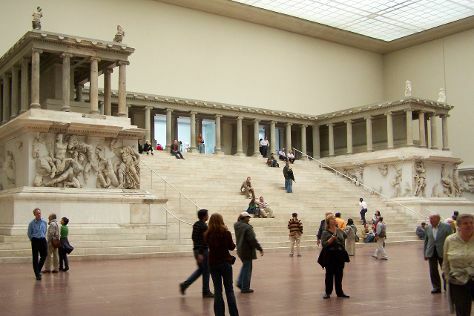 On the 30th (Tue), steep yourself in history at Memorial of the Berlin Wall and then see the interesting displays at Pergamon Museum. On the next day, pause for some photo ops at Brandenburg Gate, get a sense of history and politics at Reichstag Building, then see the interesting displays at Topography of Terror, and finally tour the water at your own pace with StandUpClub Berlin. To find traveler tips, more things to do, photos, and more tourist information, read our Berlin journey maker app . If you are flying in from Brazil, the closest major airports are Berlin-Tegel Airport and Berlin-Schönefeld Airport. Finish your sightseeing early on the 31st (Wed) to allow enough time to travel back home.